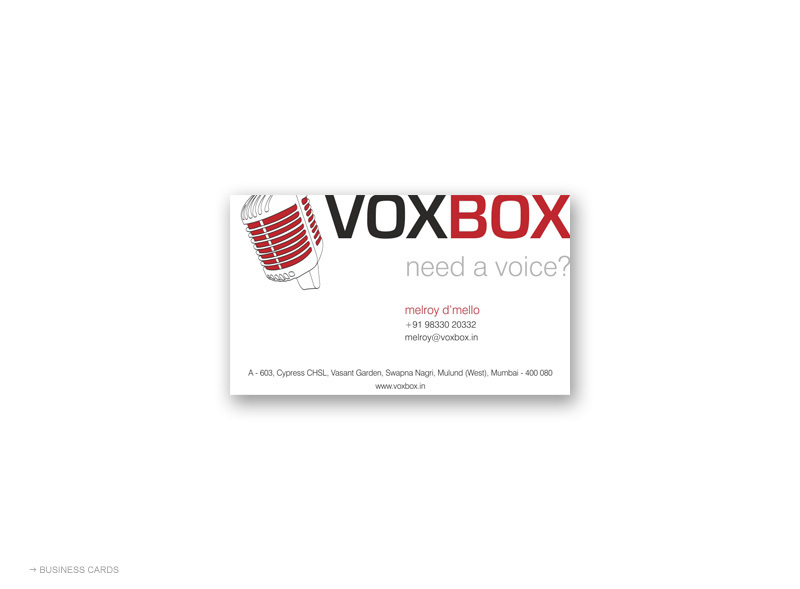 Identity design for a voice-over and translation services provider based in Mumbai, India. 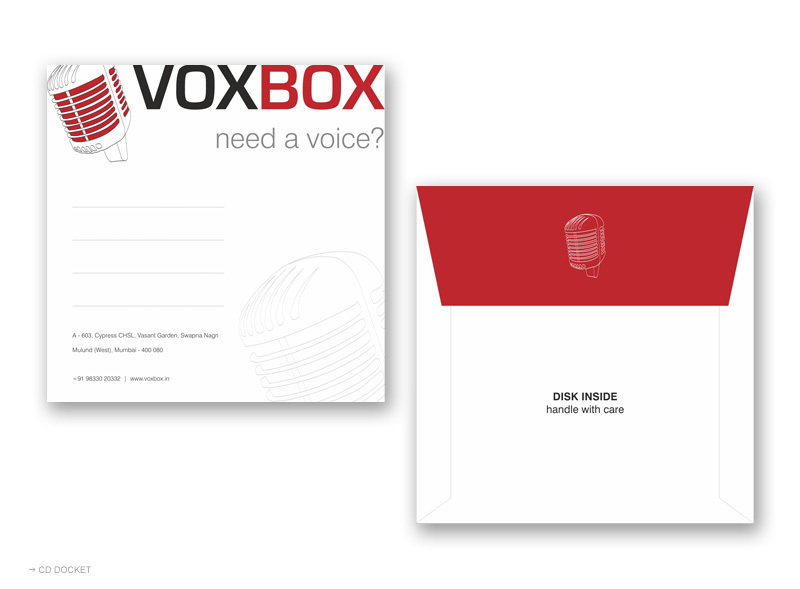 The brief was to create a retro-funk styled logo, with a fresh look for wooing talent contributors as well as potential clients. Need a Voice? 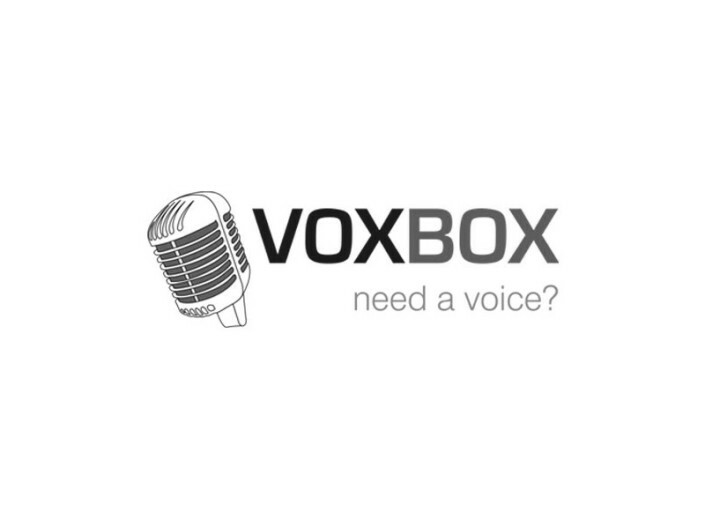 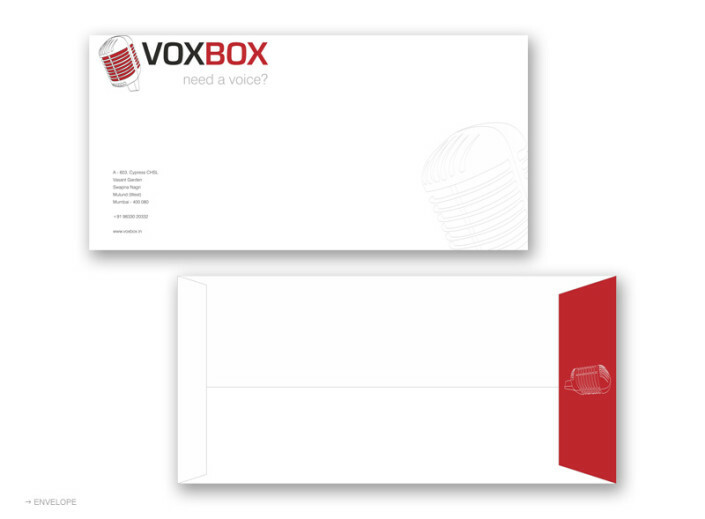 We suggested the tag line to go with a very retro look for the Vox Box identity. 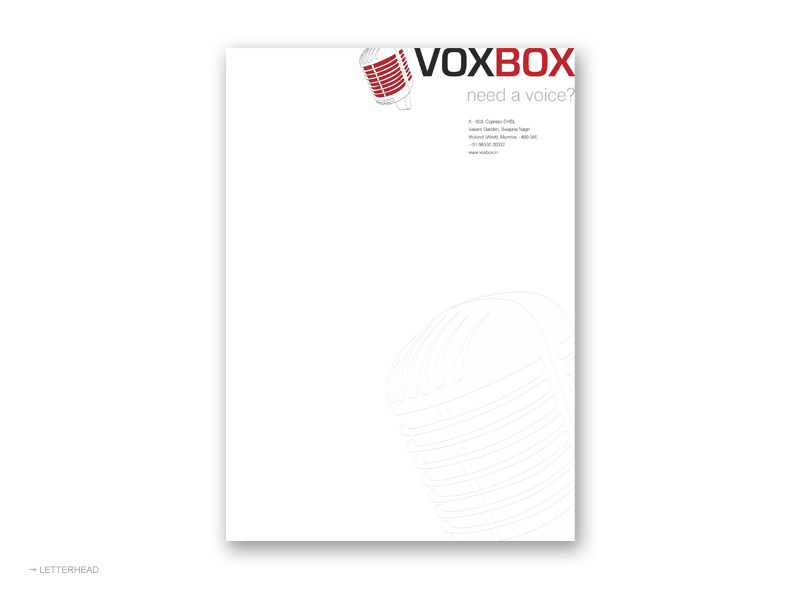 A line drawing of a retro microphone set the mood for some really crazy adaptations for the stationery! Good fun, this project. The use of the retro microphone was Sahil’s idea – a few tweaks later, we had arrived at the perfect identity. The client loved it and we proceeded to create a set of simple but impact-making stationery. We also designed and developed their website, including an interactive, XML-controlled voice bank for online demos of their VO talent pool.